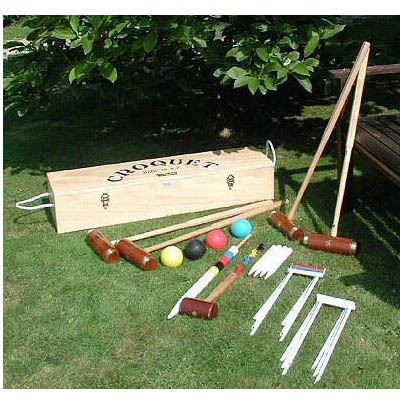 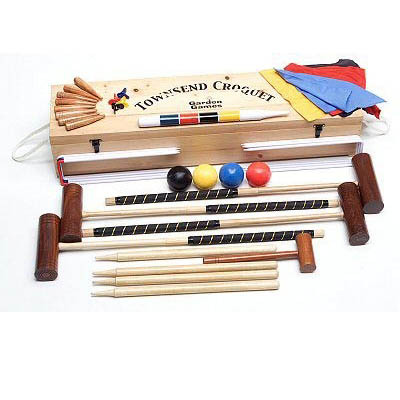 Now you can bring this lovable grass sport to your own garden with our range of croquet sets! 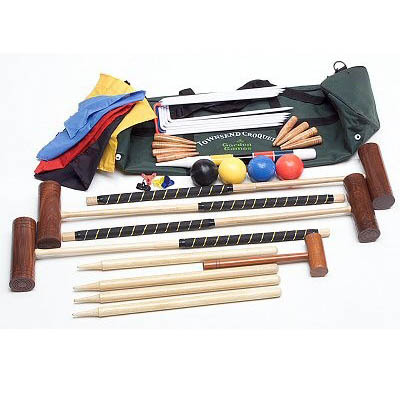 Products in our range vary for beginners to enthusiasts, so you are guaranteed to find the perfect set for all the family! 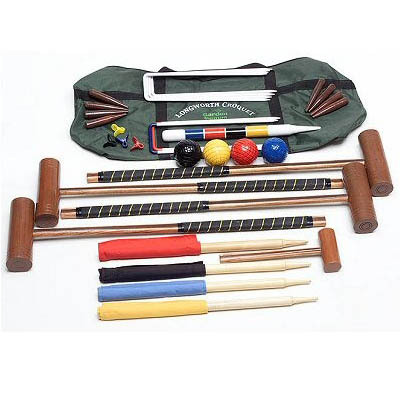 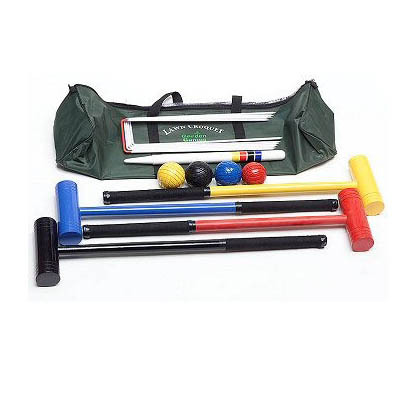 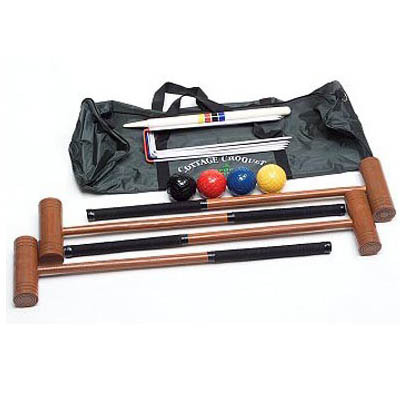 Higher quality sets feature elements such as regulatory balls, flags, leather bound mallets and more, giving you that ultimate croquet experience!